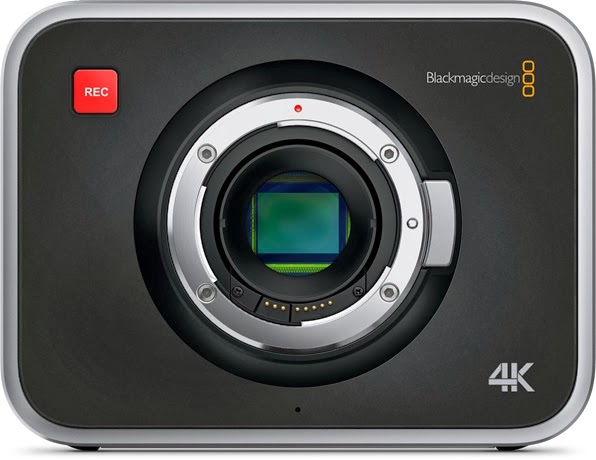 The new Blackmagic Production Camera 4K rivals RED Epic and Canon 1D-C in terms of picture quality and features. Despite of having a smaller sensor and less low light performance than 1D-C, the BMPC 4K is the winner as it has a sensor with global shutter feature and is more than 4 times cheaper than 1D-C. Compared to RED Epic, the BMPC 4K lacks a bit of dynamic range but again people can forget that when it comes to price point. 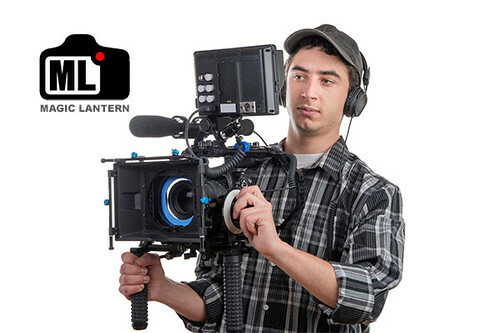 Now the obvious question is will there be any price cut for RED Epic soon. Motionctrl has made an interesting video on comparing Red Epic and BMPC. The guys at Cinema5D have made another video comparing Canon 1D-C to BMPC.